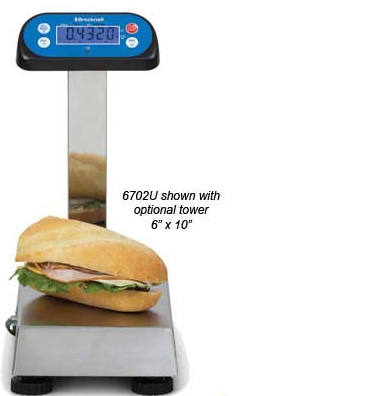 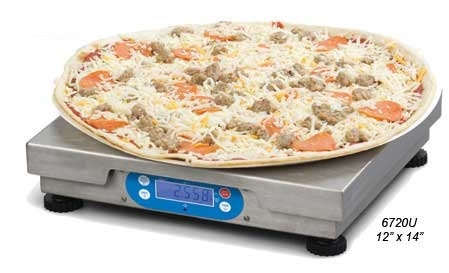 Brecknell 6700U Series utilizes advanced “Touchless Tare” technology to enhance food handling safety and efficiency for these point of sales scales. 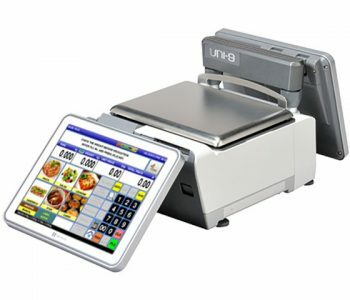 “Touchless Tare” allows the user to simply wave their hand over the display to tare the weight automatically. 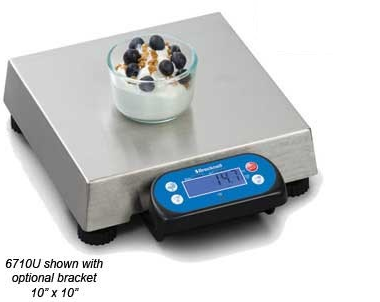 This greatly reduces the risk of cross-contamination of food and leaving traces of harmful bacteria. 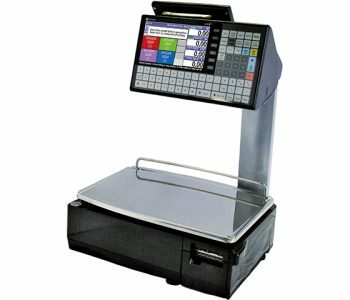 In addition, the scale is easy-to-install with bi-directional 9-pin RS-232 and USB port and interfaces to most electronic cash registers and point of sale software. 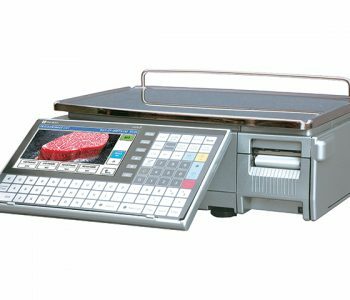 Also, the 6700U has interface protocols for NCI, ECR, 8213 (Sharp) and EH (PS60). 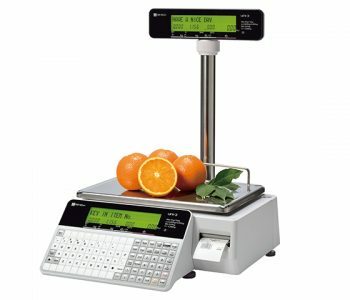 The 6700U is NTEP, CE, Measurement Canada and EC approved.